This isn't just any donation from a big money Wall Street CEO to his alma mater. 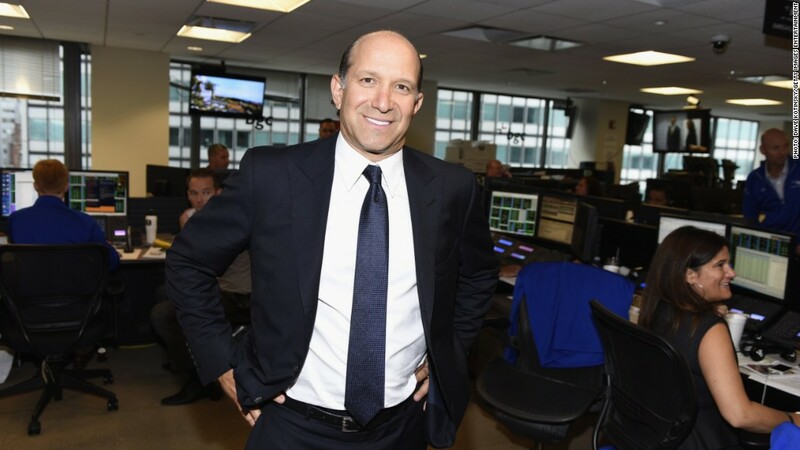 Howard Lutnick's philanthropic efforts -- especially since the September 11 attack that claimed hundreds of his New York employees -- got $25 million deeper this weekend. The gift is his largest to Haverford College. Lutnick's mother died when he was in high school, and his father passed in his freshman year. The school covered his tuition, and Lutnick graduated in 1983. The donation is the cornerstone of a $225 million capital improvement project and brings his total contributions to the Philadelphia-area liberal arts college to $65 million, the school said. Lutnick has become known for his donations, and those of the brokerage Cantor Fitzgerald. Each year on 9/11, the company donates that day's profits to charity. The firm says it has so far made contributions totaling $101 million.